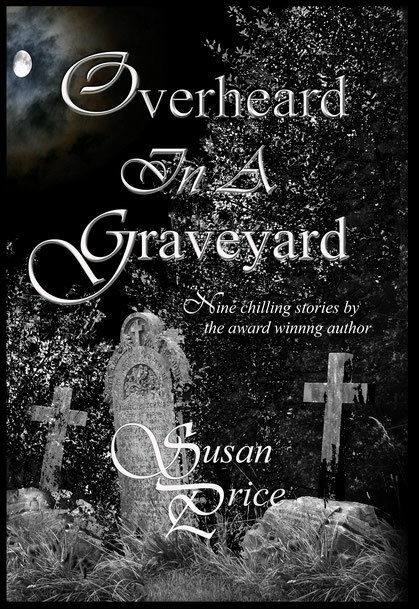 Here are nine powerful stories by acclaimed, award winning author, Susan Price. '…The opening tale is…creepy, to the extent that the words crawl like cold fingers down your back. 'Mow Top' is heartbreakingly sad… This is how it works in real life. Children see ghosts and tell us. We reassure them, and ourselves, that there are no such things... 'The Familiar' is all about the cost of power, and cuts deep. The final story, 'Overheard in a Museum', is a thing of beauty, like the ship itself. You can feel the swell of the sea beneath you as you read. It speaks of a distant era and reminds us that objects so often outlast people by a long, long time. Except that the ship is not an object -- it's the spirit of an age.